Read articles and news stories about life insurance in the Freeway Insurance blog. Find out what is covered by life insurance and how to choose the right life insurance policy. 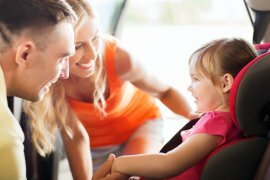 At What Age Do I Need Life Insurance? 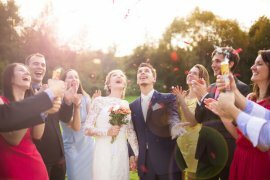 Is Wedding Insurance a Good Idea?